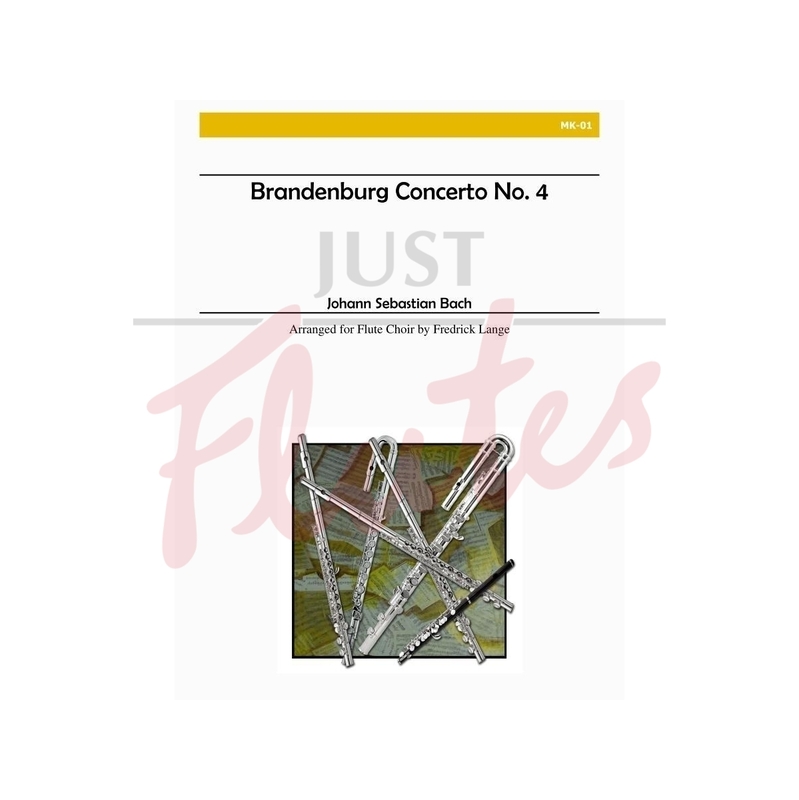 Finally, a flute choir arrangement of this beloved concerto! 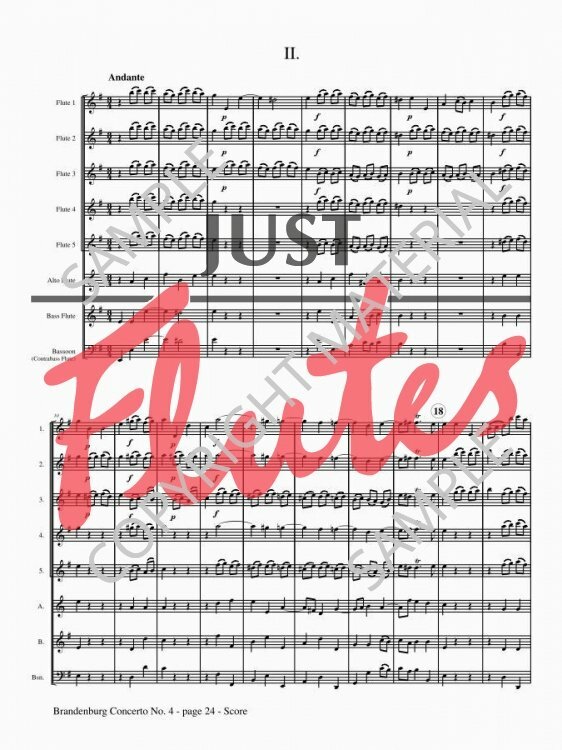 The original flute parts have been basically preserved in flutes 2 and 3, and the original solo violin is divided among three of the other parts. 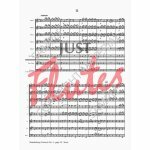 For 7-part flute choir with optional bassoon or contrabass flute.